What is the PageMan syncing feature? As a PageMan member, you have the ability to sync multiple Android device players that are on the same network. If these devices are on the same network and the schedules are the same length, they will synchronise. Synchronization is ideal for multi-screen content. This means that you can play the same content same time over multiple screens, ideal for larger establishments that want to show the same media throughout the store/restaurant or for higher impact messaging, where you would like to show the same message on multiple screens situated together. Interested in syncing content on your PageMan devices or want to know more?  Email support@cloudone.mobi and we will get back to you shortly.